No matter where you go in New York, you are likely to see a crane standing out in the skyline. While they’re an everyday occurrence, cranes are constantly moving. The crane you see today is likely to pick up and move to a new project soon. 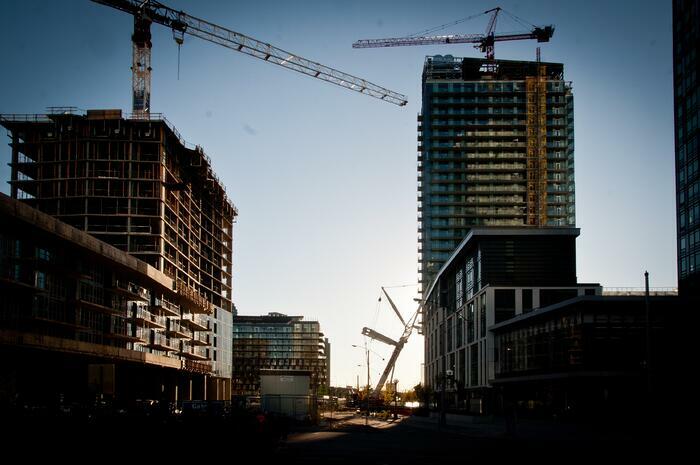 They are practically a symbol of the city’s ongoing development and growth. Construction work can be incredibly hazardous. 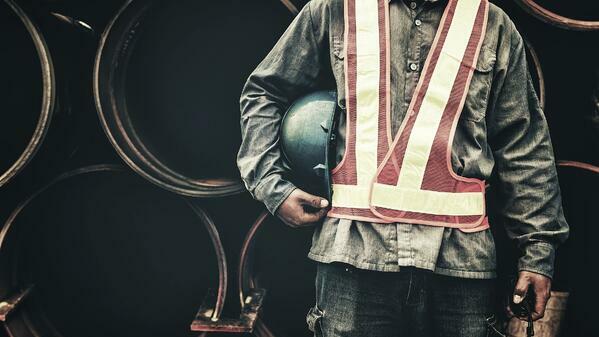 Every day, construction workers face situations that most employees will never experience in their lives: Operating heavy machinery, using dangerous tools and scaling intimidating heights. 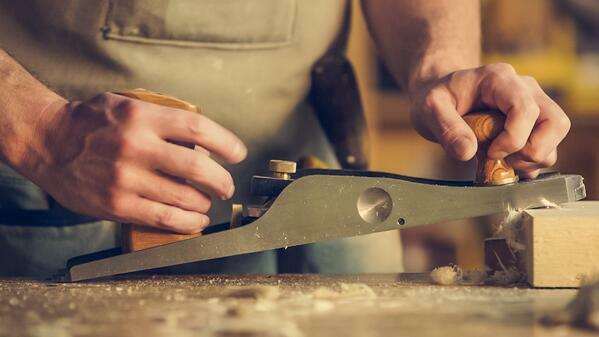 It's no surprise that it is one of the industries in which workplace injuries are most common. Working in construction comes with a lot of risks. 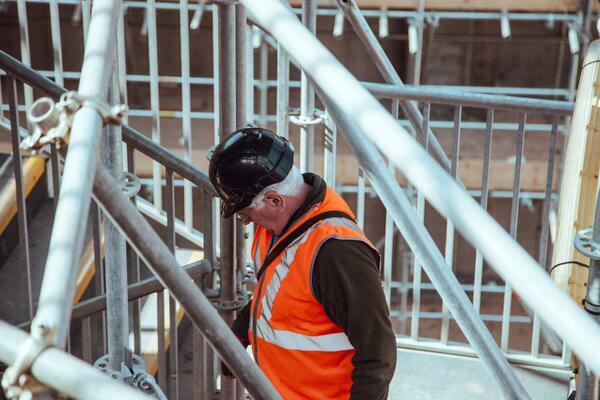 Even if you're an experienced professional, spending your days balancing on a roof, scaffold or ladder is an inherently dangerous business, and no one is immune to the occasional misstep. 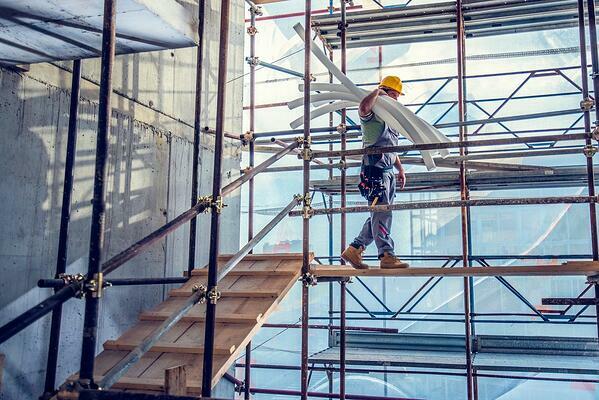 As a work platform, scaffolding makes all kinds of construction work possible. Though built for temporary use, scaffolding needs to safely support workers and their equipment while they are elevated. Whether supported or suspended, scaffolding can pose sizable risks to workers if they’re not installed correctly and used safely. 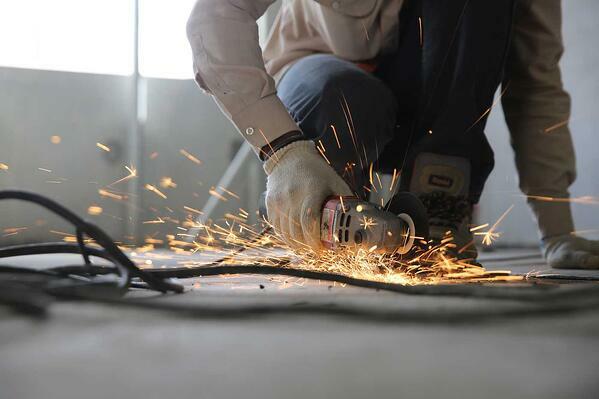 How safe are safety harnesses at construction sites?